The lifestyle of today puts us at risk of extreme exposure to tense situations and environments, which result in stressful living. This can often translate into a greater risk of diseases. 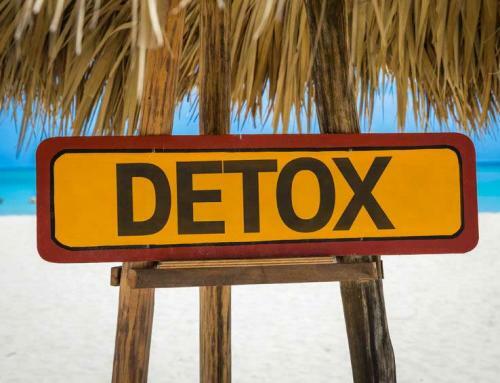 A regular detox is an important aid to maintaining one’s physical balance and peace of mind. Many people combine their vacation with healing experiences to rejuvenate themselves at an exotic location. One such healthy holiday can be taken on the wonderful island of Koh Samui at a perfect detox retreat spa. 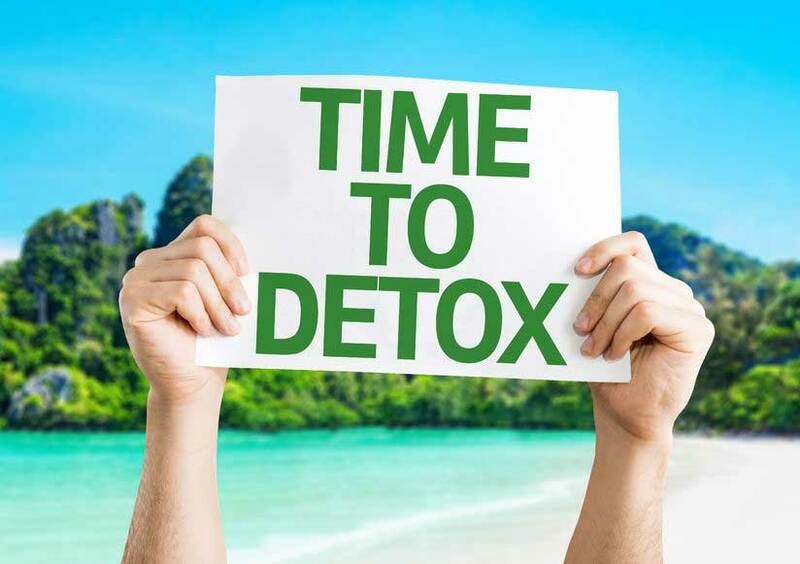 We will focus on things which you need to keep in mind when you choose your detox retreat in Koh Samui, and what you can expect from their services. 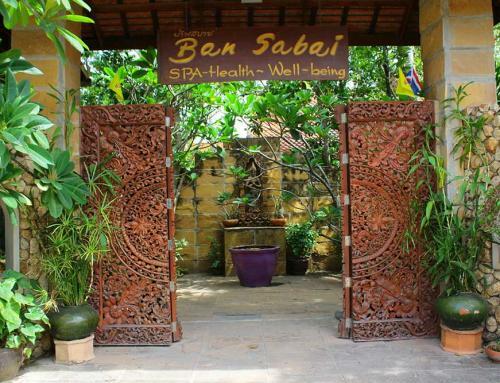 Location plays an important part when you choose your detox retreat in Koh Samui. 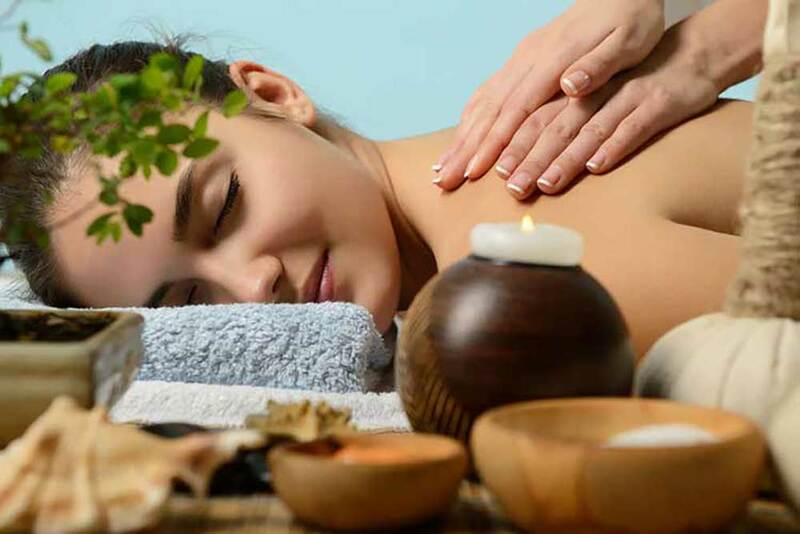 Detoxification and wellness programs soothe your senses, so it is essential that you are located in a peaceful and welcoming environment that is close to nature. Many of the detox retreats in Koh Samui are blissfully situated right on the beach. The gently lapping waves and the cool breezes in the coconut palms combine to create the most relaxing atmosphere. 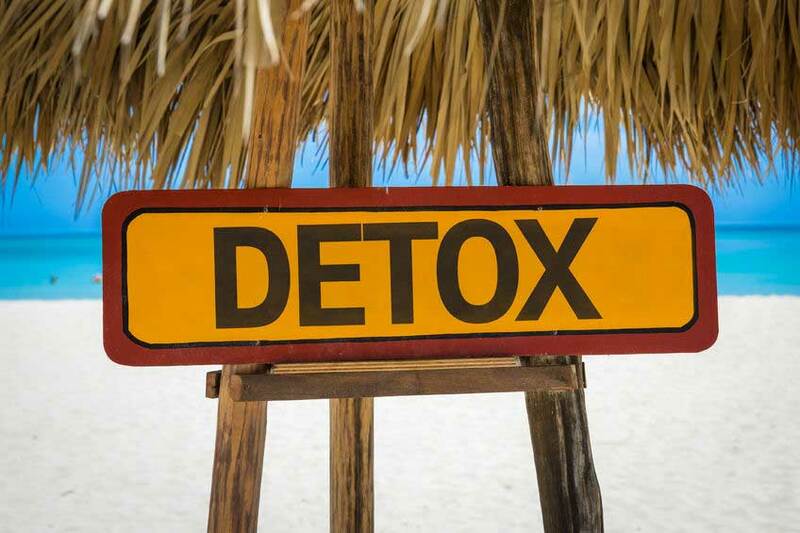 The detoxification process aims to remove toxins from the body for your ultimate well-being. 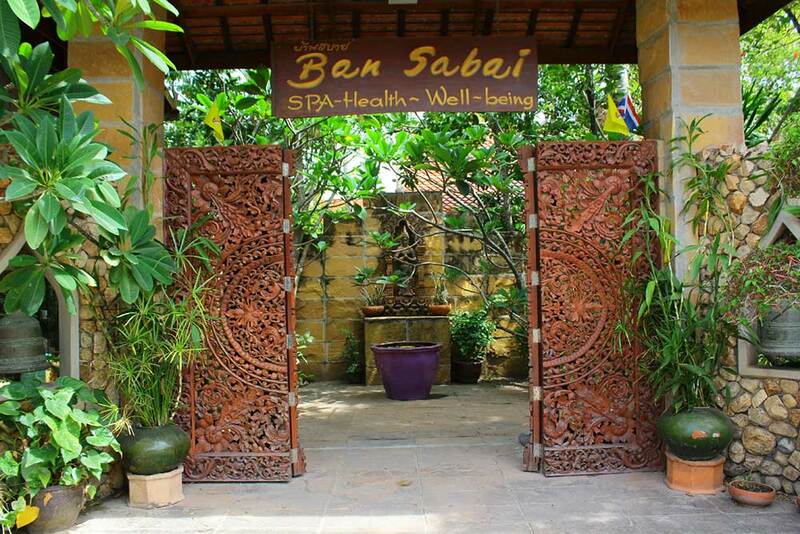 The retreats in Koh Samui usually offer a whole range of choices in terms of their packages and detox programs. Make sure you consider each one and select the one that is most suited to your needs. 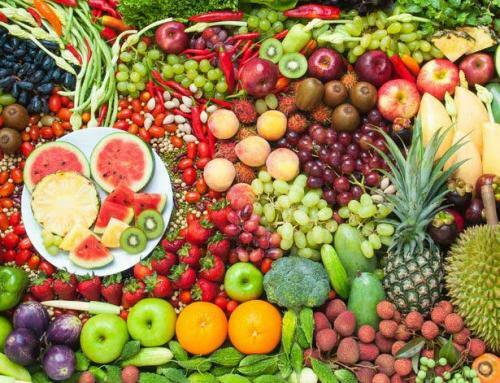 For example, you can select a 7 day or a 12 day detox package and combine detox with spa treatments. 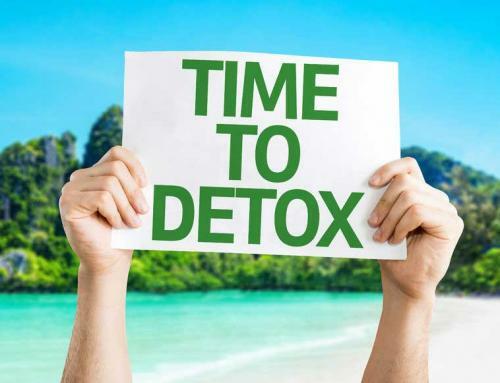 When looking for a detox retreat in Koh Samui, ensure that you check the testimonials and reviews, as these provide information from real customers and clients. This will give you a fair idea of what you can expect from the services of the detox retreat and help you make the right choices. Choosing a healthy vacation can be most rewarding if you keep in mind these recommendations. Enjoy your vacation and be Healthy!